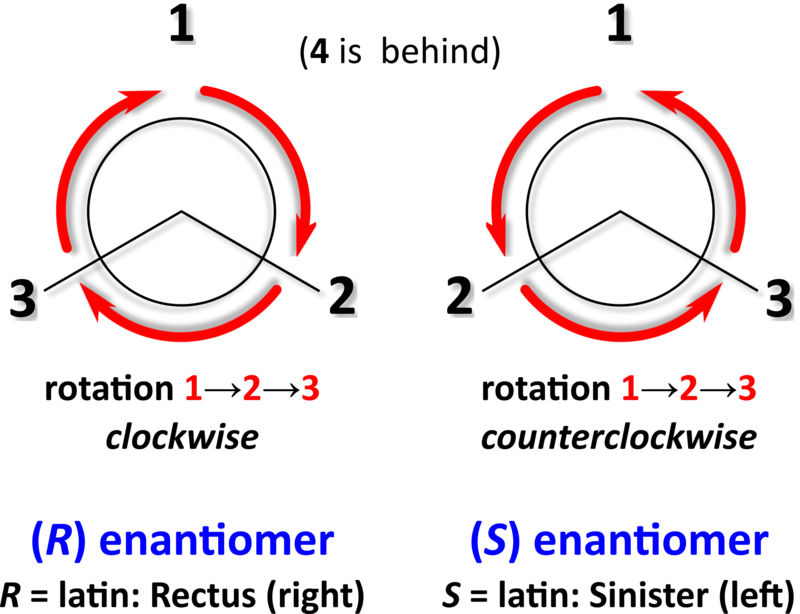 Enantiomers: One of a pair of molecular entities which are mirror images of each other and non-superposable, i.e. which are chiral. Reference : Cahn, R. S.; Ingold, C. and Prelog, V.